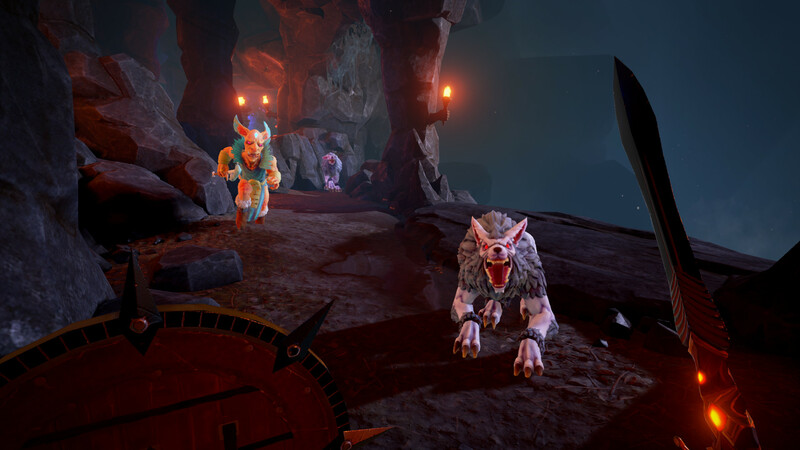 Karnage Chronicles, the sword and sorcery VR adventure in Early Access from Beijing-based Nordic Trolls, recently received a long-awaited update that now includes multiplayer co-op for up to four players. The co-op mode lets players team up with friends or strangers to experience the campaign together. 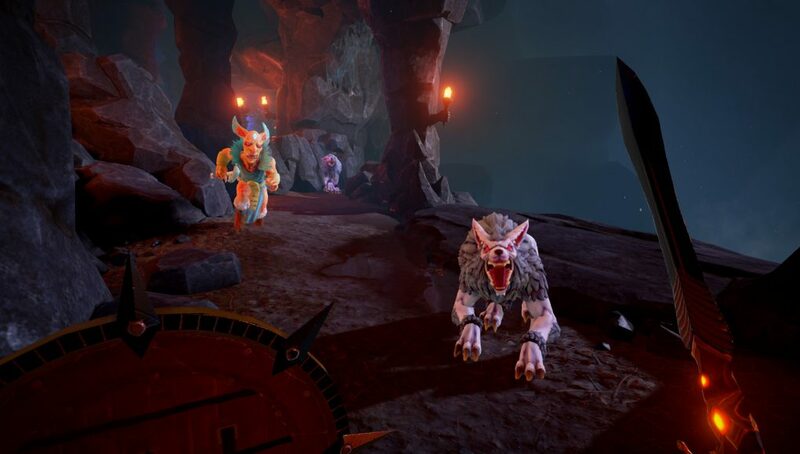 The game is also said to include “drop-in/drop-out” support, so you can simply create a character, complete the tutorial, and head into the goblin-shooting and bashing action. Depending on the number of people in the party, monsters’ strength and number scales to keep things challenging. The news was announced via a Steam update post, which includes a host of improvements, tweaks, and bug fixes to hit the game this month. 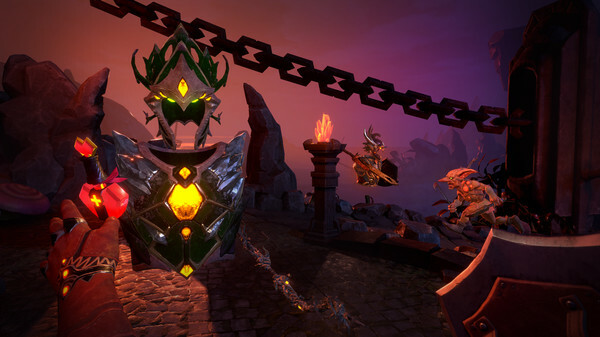 Karnage Chronicles first launched into Steam Early Access back in April 2017, boasting support for HTC Vive, Oculus Rift, and Windows VR headsets. The co-op mode was first made available on the game’s test branch early last month, although now it’s been deemed stable enough for the base game. There’s still no word on when Karnage Chronicles is headed out of EA, although the addition of co-op certainly helps flesh out the episodic action RPG’s feature set. Karnage Chronicles, priced at $25, currently has over 150 reviews on Steam, which has earned it an aggregate score of ‘Very Positive’. Not yet available on the Oculus Home version, which is a bummer. But I asked the developer on Reddit, and they say it is coming “soon”, they just have to finish a few things up before pushing the update.